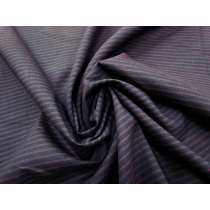 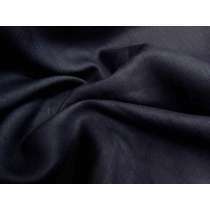 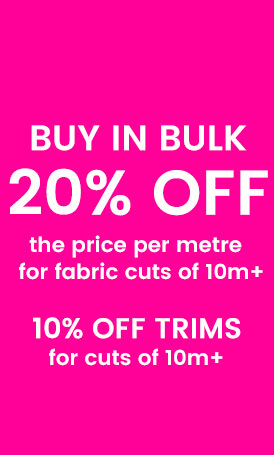 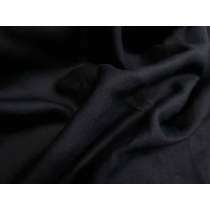 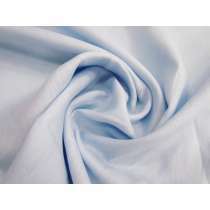 Browse our range of affordable linen fabrics online, and enjoy a 20% discount when ordering 10m+ of any one fabric. 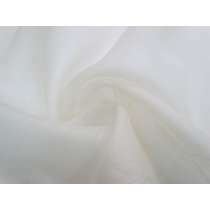 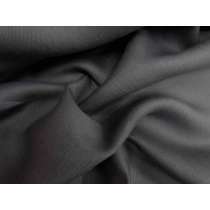 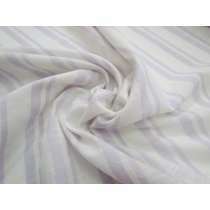 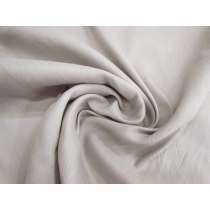 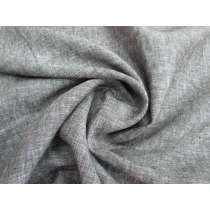 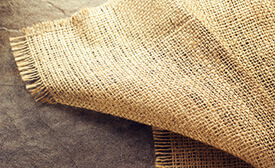 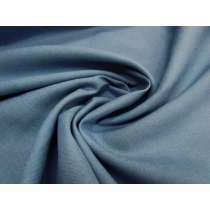 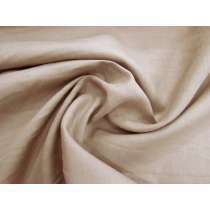 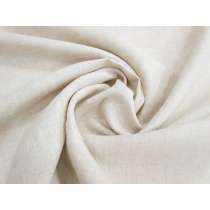 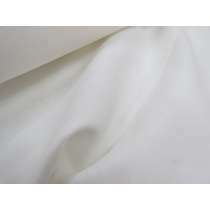 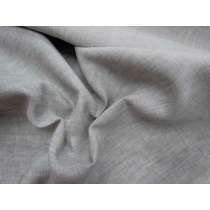 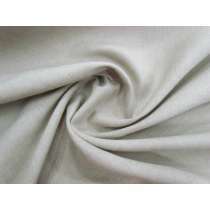 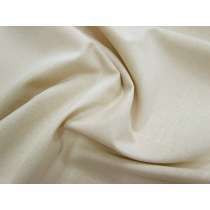 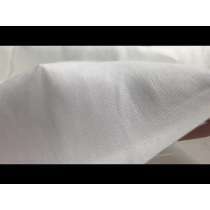 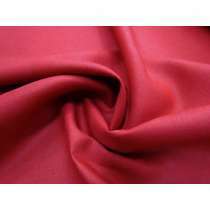 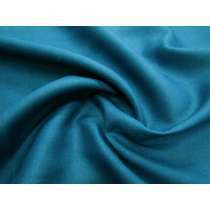 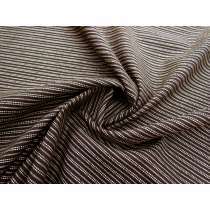 The linen fabric in this category includes 100% Linen, along with Linen that has been blended with Cotton, Viscose, Tencel, Polyester, Spandex or Nylon, or a combination of multipl fibres. 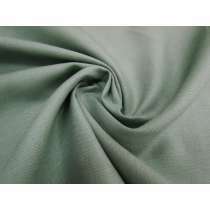 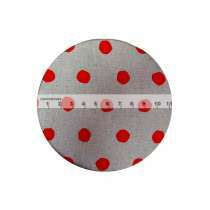 Click on a fabric to read the full product description which includes the fibres as well as the weight and stretch and other details to help you get a better idea of the fabric. 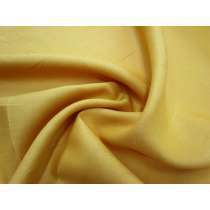 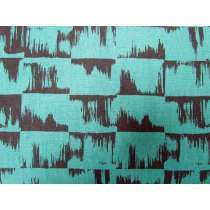 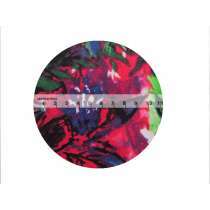 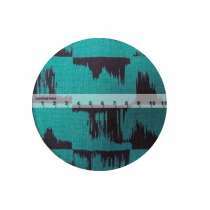 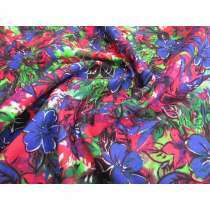 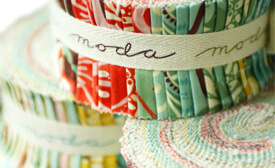 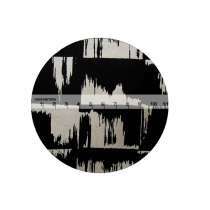 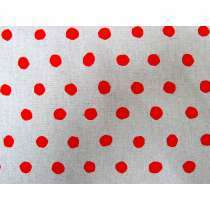 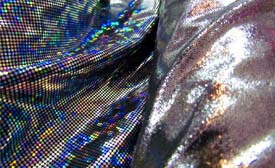 If you're still unsure you can also order a sample fo the fabric first before purchasing larger quantities. 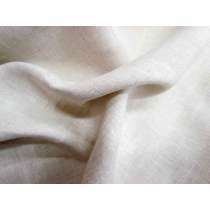 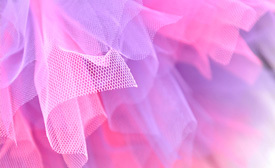 Our range includes a small collection of ethically milled Linen fabrics which are available with ongoing supply, which are indicated with a pink Stock Service bubble on the fabric. 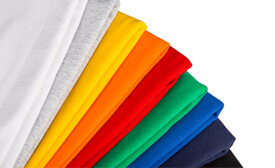 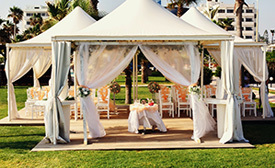 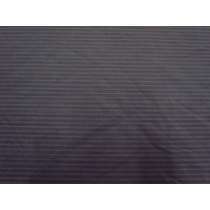 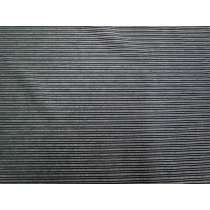 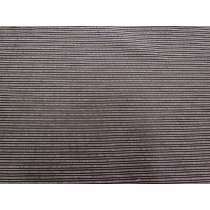 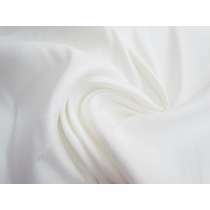 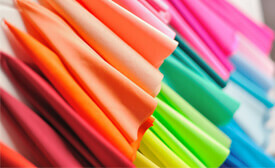 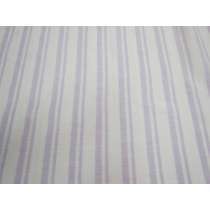 These linens can be reordered as needed and are a good choice if you require large quantities or ongoing supply. 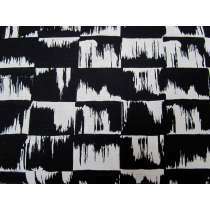 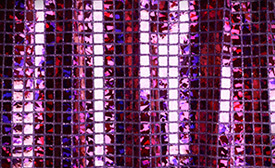 The majority however have come to us as designer remnant rolls from local designers at the end of their collection. 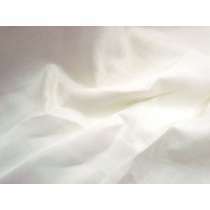 Breath new life into these fabrics that would've otherwise gone to waste as excess textiles, and help lower the production of new fabrics by purchasing from our designer range of Linen fabrics. 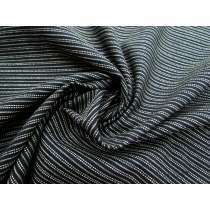 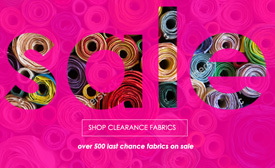 These fabrics have a finite quantity (which will vary from roll to roll) and once they're gone they're normally gone forever. 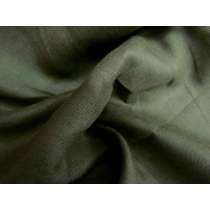 Great for small production runs, home sewers, unique fashion creations & sustainable fashion labels.